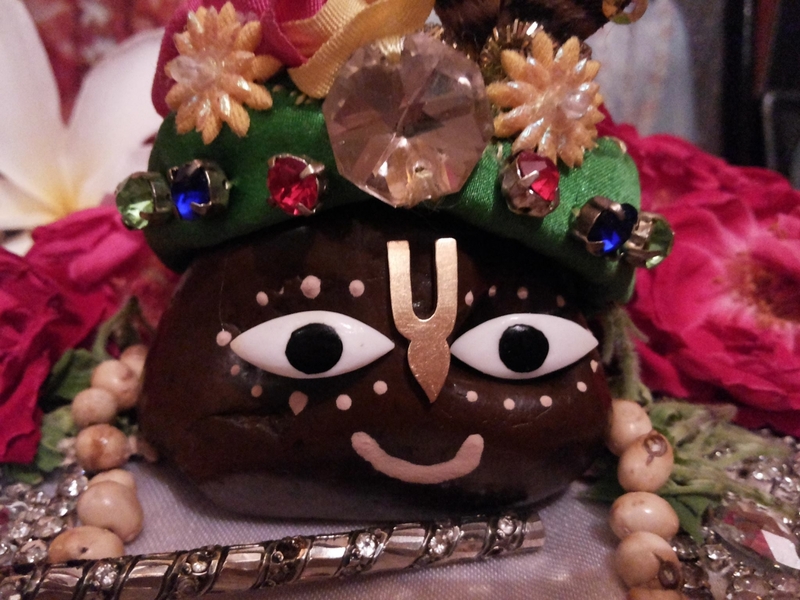 Why do raganuga bhaktas especially worship Govardhana shilas? “Worship Sri Girirajaji with purity, then you will quickly attain the wealth of Krishna prema”. “After receiving the Govardhana Shila, Sri Raghunatha Dasa Goswami served Sri Girirajaji with great bliss, anande raghunatha seva karite lagila. 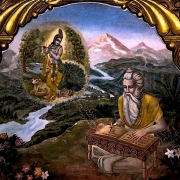 Svarupa Damodara gave Sri Raghunatha Dasa Goswami two cloths, a wooden platform and a water jug for Sri Girirajaji puja”. 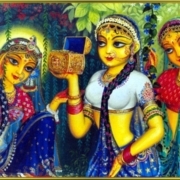 “When Sri Raghunatha Dasa Goswami worshiped Sri Girirajaji, he saw the shila as directly Vrajendranandana”, puja kale dekhe shila vrajendranandana.” [The carefree, funny, witty lover of the cowherd girls]. 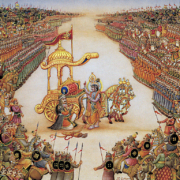 In other words, Sri Raghunatha Dasa Goswami worshiped Sri Girirajaji in the raganuga mood of worship.